Discerning Washington D.C. drivers searching for a luxurious and versatile full-size SUV need look no further than the 2016 Land Rover Range Rover. Available in four distinct trims to complement your unique style, the powerful and contemporary Land Rover Range Rover is available for Arnold and Baltimore drivers at Land Rover Annapolis. Land Rover Range Rover HSE – Starting at $91,950 MSRP, subtle yet noticeable accents in the HSE build upon the base model Land Rover Range Rover to enhance the interior styling and add smart exterior touches that are sure to elevate your driving experience. 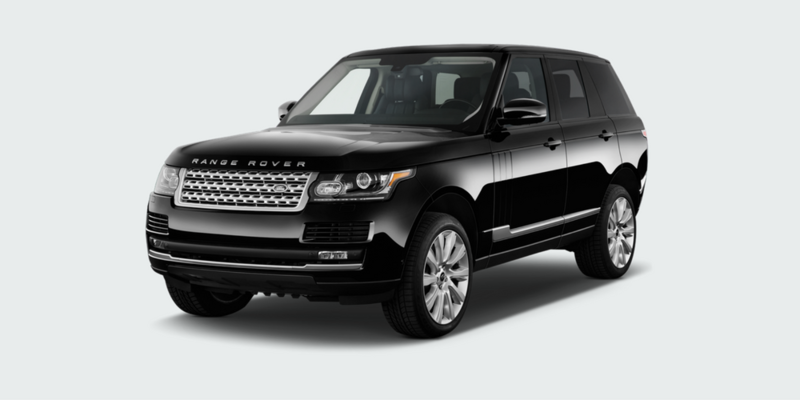 Land Rover Range Rover Supercharged – Starting at $103,195 MSRP, the Supercharged model delivers a new dimension of power, with a 5.0L V8 that delivers a staggering 510 hp and can go 0-60 mph in 5.1 seconds. Land Rover Range Rover Autobiography – The pinnacle of luxury, the $139,995 MRSP the Autobiography trim is simply one of the finest SUVs available, extending the interior and trim palettes of the Supercharged edition to a new level. 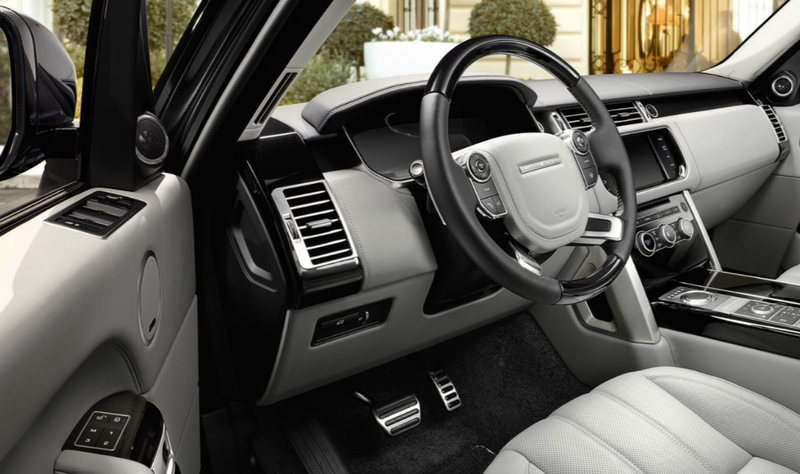 Inside and out, the 2016 Land Rover Range Rover is the epitome of style. The three classic lines of the lower accent, roofline, and continuous waistline is unmistakable Land Rover Range Rover. The exterior is gently tapered and curved, while gloss black pillars and the floating roof present a streamlined and elegant design that’s both classic and modern. The cabin presents a calm and indulgent space that envelops both driver and passengers alike. The dash is beautifully appointed and thoughtfully designed, with controls comfortably within reach. Clean surfaces, supple leathers, and wood veneers give the cabin a contemporary and luxurious feel. 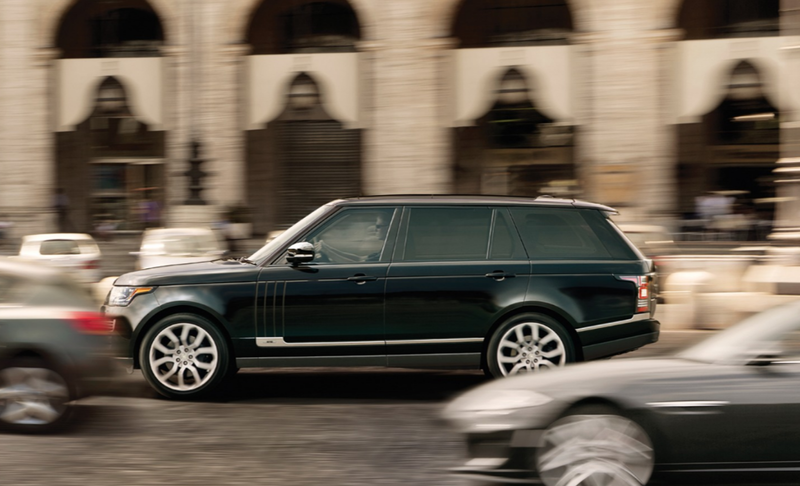 Technology throughout the 2016 Land Rover Range Rover enhances safety systems and delivers an impressively responsive ride for Washington D.C. drivers. The lightweight aluminum body is 39 percent lighter than a steel body, absorbing more energy per pound than steel and providing a more responsive handling on all terrains. Additionally, the second generation of Land Rover Terrain Response® is designed to optimize the vehicle’s settings, enhancing the composed ride with four-corner air suspension. Adaptive Dynamics features variable dampers and Dynamic Response are designed to independently regulate front and rear suspension, improving comfort and control. Off-road or on, the full-time intelligent all-wheel drive of the Land Rover Range Rover provides maximum grip and lets you switch from high to low range gears on the fly at speeds of up to 37 mph. Safety is brought to new heights thanks to the intuitive technologies included in every 2016 Land Rover Range Rover. Blind Spot Monitoring and Closing Vehicle Sensing both issue visual alerts to warn you of vehicles behind you. Adaptive Cruise Control works to maintain a pre-set vehicle gap to slow or accelerate depending on traffic flow. 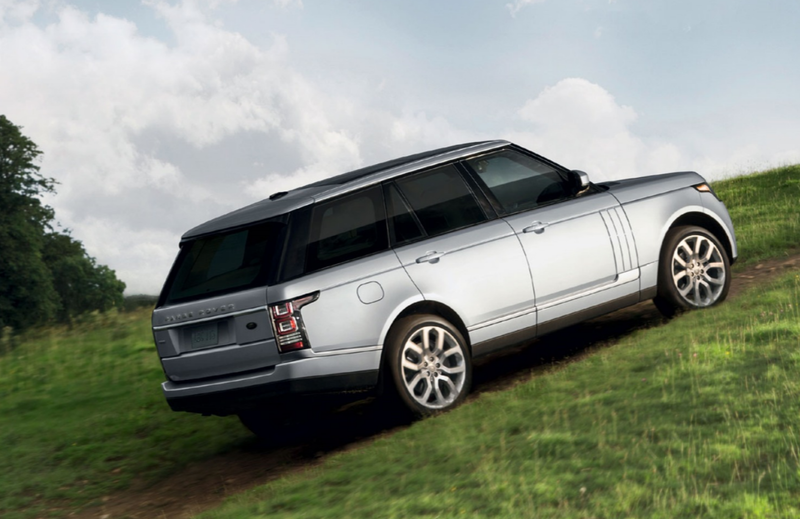 The Land Rover Range Rover has been engineered to be the most capable Land Rover vehicle ever. Body and chassis technologies have evolved to push the vehicle’s all-terrain performance to the next level, both in how it ruggedly tackles terrain as well as the refinement with which it does so. Three engine choices provide Arnold drivers with the power they prefer, whether you choose the efficient 3.0L Td6 Diesel engine, 3.0L V6 gasoline engine, or Supercharged 5.0L V8 engine, capable of generating an astounding 510 hp and 461 lb-ft of torque. 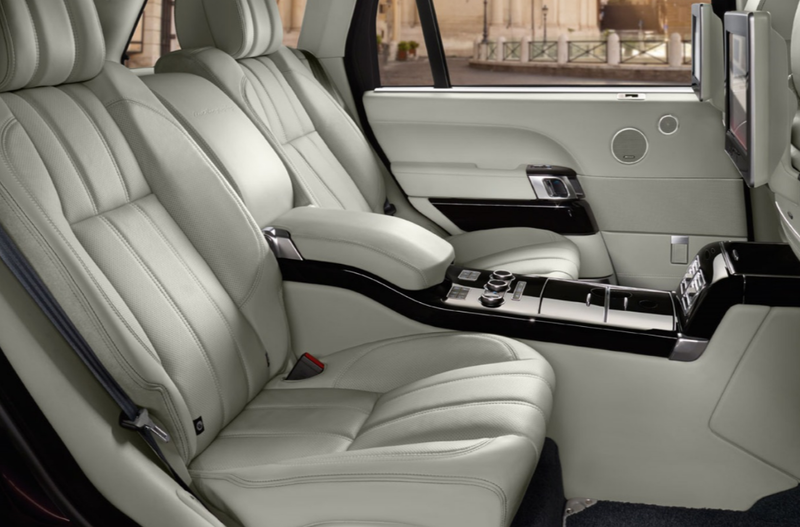 The Range Rover Long Wheelbase affords rear seat passengers generous additional legroom you won’t find in other full-sized SUVs. The option of Executive Class Seating offers supreme travel comfort for rear passengers, and allows for a recline of up to 17 degrees. 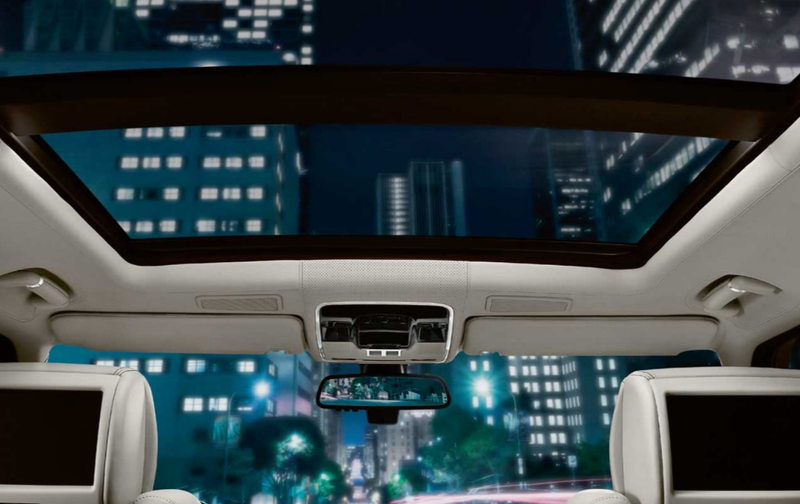 Dedicated passenger controls allow for operation of the sliding panoramic sunroof. 2016 Land Rover Range Rover offers generous cargo solutions, with 32 cubic feet of luggage space in the rear, which can be further increased by folding the rear bench seats. 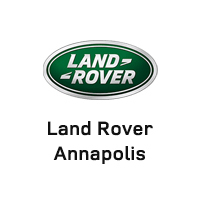 If you’re ready to experience the ultimate in full-size SUV luxury, visit Land Rover Annapolis to test drive the 2016 Land Rover Range Rover or a used Land Rover Range Rover for yourself. Our knowledgeable staff are available Monday through Saturday to answer any questions you may have or to schedule a test drive. Give us a call at (410) 907-8300, contact us online, or stop by our showroom, located at 101 Ferguson Road, Annapolis, MD. We look forward to seeing you soon!